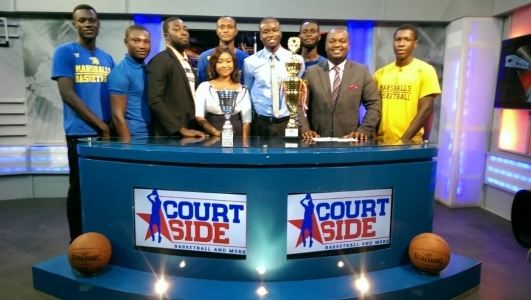 Team Marshalls secured silver at the 2017 Universities, Polytechnics and Colleges [UPAC] Basketball Games held at the University of Ghana, Legon. Marshalls lost 29-41 to the hosts in a competition contested by over 100 tertiary institutions across the country. 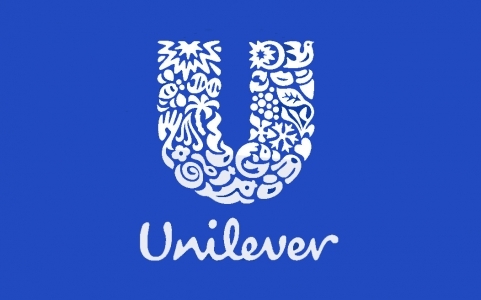 After successfully navigating through the qualifiers, Marshalls found themselves in Group A, alongside University of Ghana, University of Cape Coast and the Kwame Nkrumah University of Science and Technology in what connoisseurs had described as the Group of Death. Incidentally, Marshalls was the only Private University in the group, and along with All Nations University College- whom they beat in the finals of the 2017 PUSAG Games- the only private tertiary institutions to progress from the Qualifiers to the eight-team Finals. Marshalls accounted for Kwame Nkrumah University of Science and Technology [KNUST] and the University of Cape Coast in between a narrow defeat to eventual winners, University of Ghana Legon, to qualify second in Group A. It was a labored performance from team Marshalls who were visibly dealing with travel fatigue, and especially against the well-drilled University of Ghana side, Marshalls’ slow start proved costly as they run out of time to put their opponents to the sword. Marshalls earned a lot of admiration after making a game of a contest which initially seemed to be slipping away. Per the rules of the tournament winners of the two groups progressed to challenge the runners-up at the Semi-Final stage. Marshalls were thus paired against last year’s finalists, Accra Technical University, at the Semi Final stage. It was by far the game of the tournament as the back-to-back PUSAG Champions came up against a team that had both the current and former most valuable players in the Ghanaian Basketball League, the coach of the national team and at least four national team players. Again it was a case of a slow start for Marshalls who seemed out after trailing 8-21 at the end of the second quarter. Marshalls rallied however to finish the game 41-39, recovering from a three-point deficit themselves in the last minute of regulation time. At the end of the final whistle, all five players lay flat on the court in a mixture of ecstasy and exhaustion. The exhaustion told in the final game however as Marshalls struggled to keep up with the tempo of their opponents. Marshalls seemed sluggish and second-best for large periods of the game, looking every bit like a team which was playing its twelfth competitive match in just six days across two regions. Star man of the team, David Asingar, could not inspire his charges this time as he played with a huge cast sround his arm through his palm. He also wore a plaster on his lip after aggravating an injury he sustained at the PUSAG Games over and over from the attention he was receiving from Marshalls’ opponents. It was by no means however an inferior performance from their opponents who also put up one of their best performances in a bid to retain the trophy they won last year. 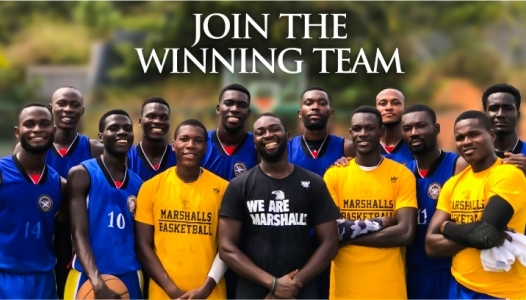 Marshalls on the other hand, were compensated with silver medals, basketball kits and balls to complete a fruitful week for Marshalls basketball. 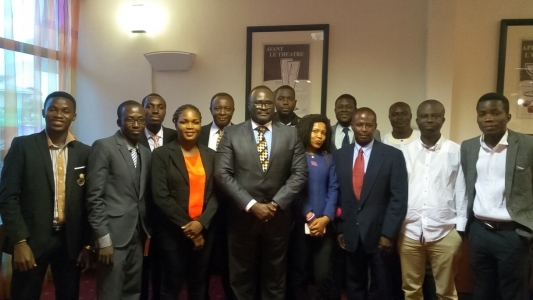 Marshalls entered the competition on the back of having won Basketball gold at the Private Universities Sports Association of Ghana [PUSAG] Games held at the Cape Coast Stadium before travelling nearly 80 miles to Accra to contest the UPAC trophy the following day. Apart from Marshalls, no private university has ever played in a UPAC Tournament final.